In Fort Lauderdale, our Sound Company is certified to offer outstanding deals for JBL and DAS audio rentals and sales. Since 1996, Master Sound Productions has coordinated expert sound engineering for a wide variety of events including Fortune 500 Company conferences, trade shows, weddings, family reunions, fashion shows, and outdoor music festivals. Whether your next event is going to be hosted indoors or outdoor, for a few guests or a few thousand, our team can offer affordable written estimates and ongoing event support. 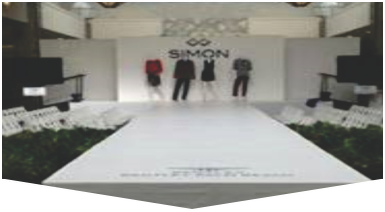 Our licensed technicians can even provide a custom-designed stage made to fit the unique shape and size of your venue. 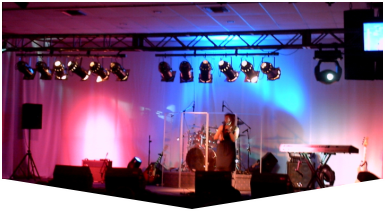 If you have a theme in mind, we can coordinate expert rigging for your lights and speakers that matches. 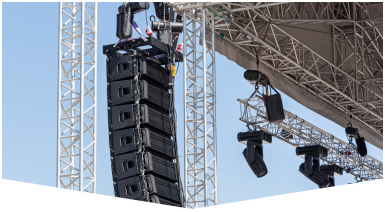 We have an extensive inventory of stage supports, multi-level risers, roofing, ramps, skirts, and platforms available to create any kind of portable runway or concert stage. Master Sound Productions can offer a wide selection for audio gear as a Fort Lauderdale sound company, including microphones, PA systems, speakers, amplifiers, turntables, and more. Get your FREE written estimate, today.